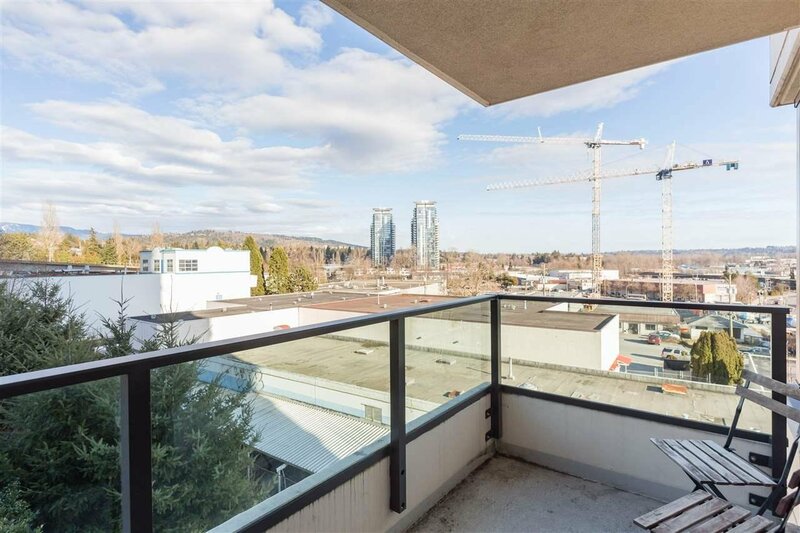 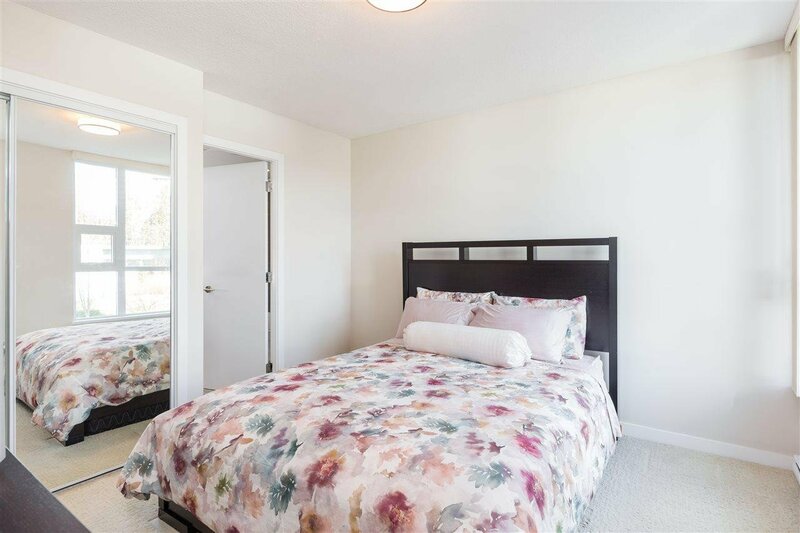 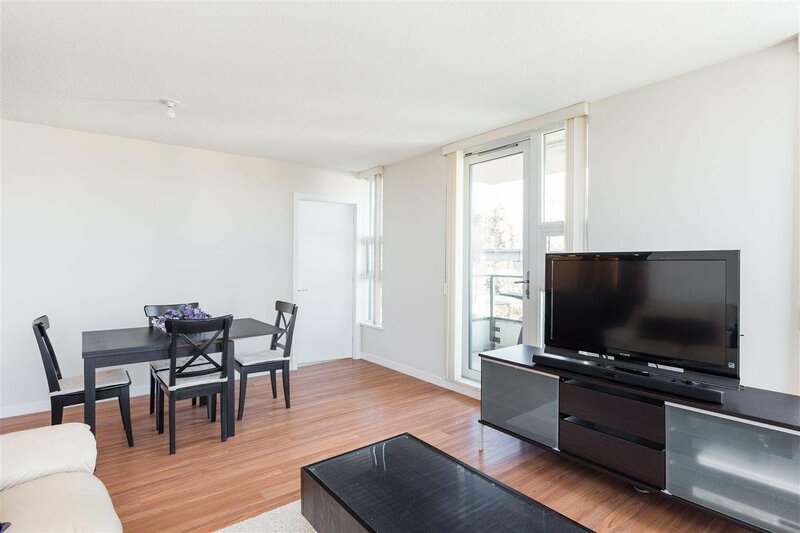 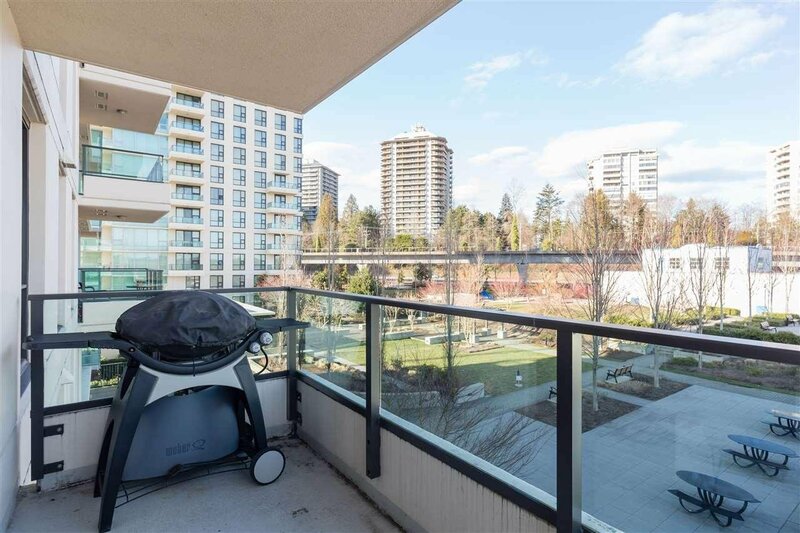 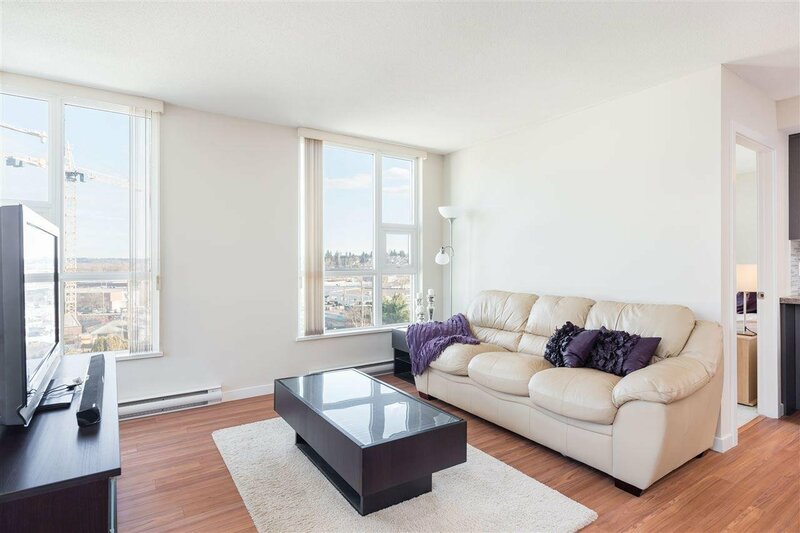 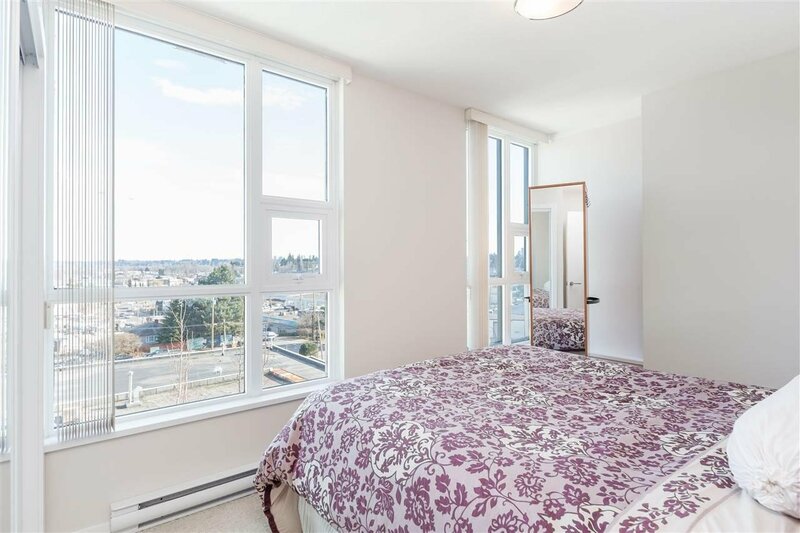 507 2232 Douglas Road, Burnaby - 2 beds, 1 bath - For Sale | Melissa Wu - Maxcel Westcoast Realty Ltd. 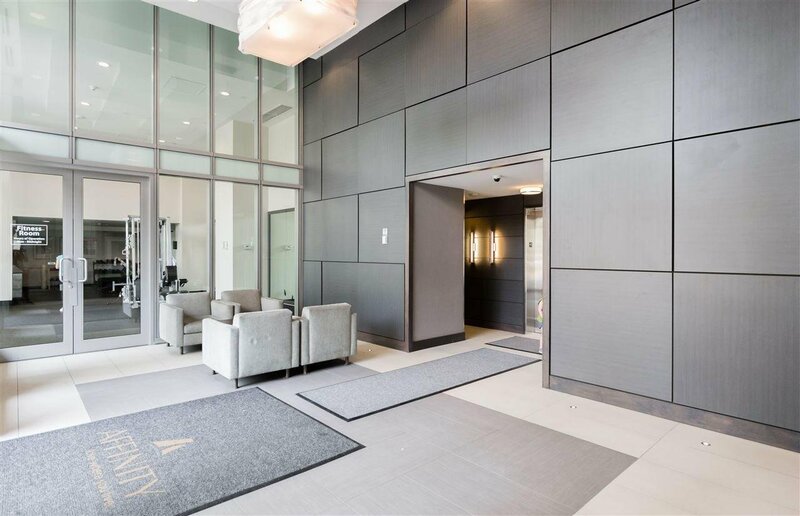 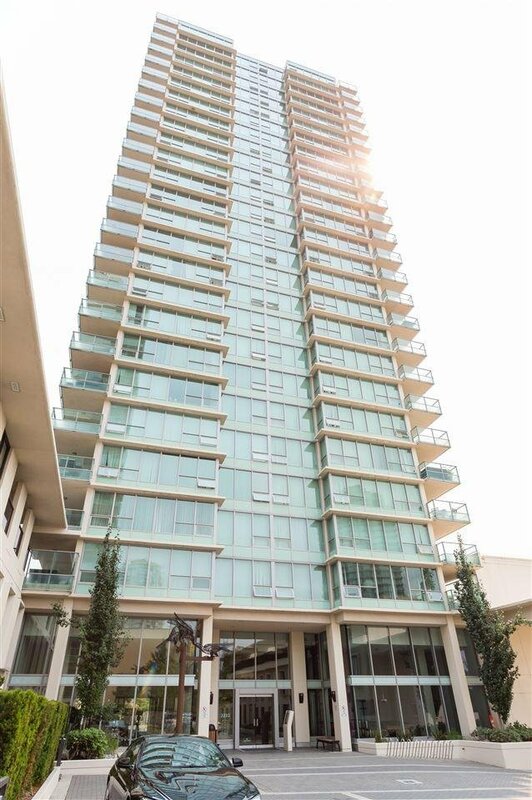 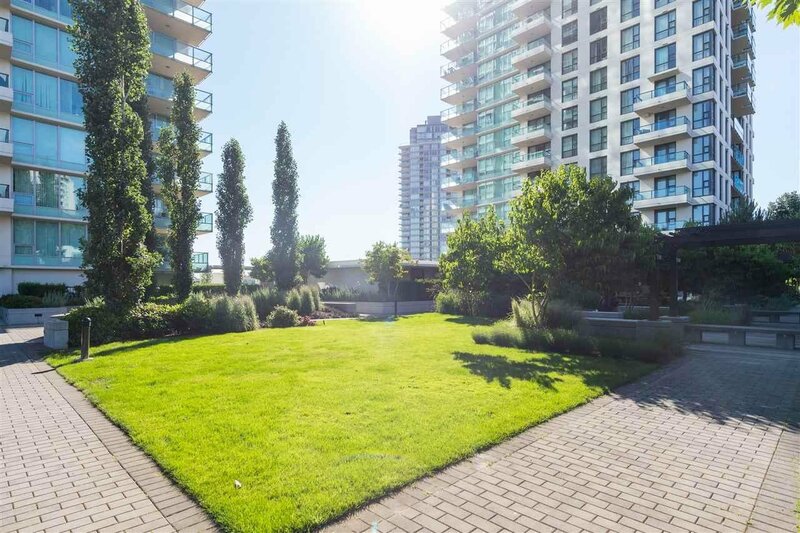 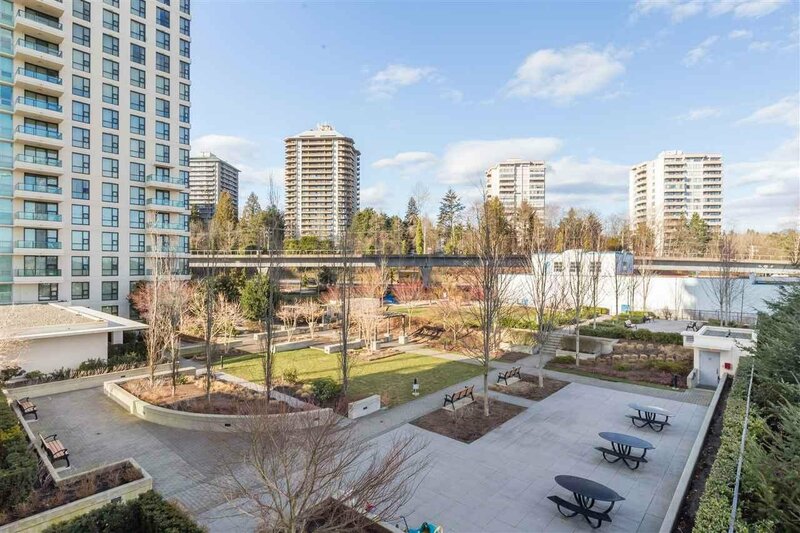 The perfect blend of both quality and sophistication is what makes AFFINITY BY BOSA one of the most highly sought after buildings in BRENTWOOD PARK area. 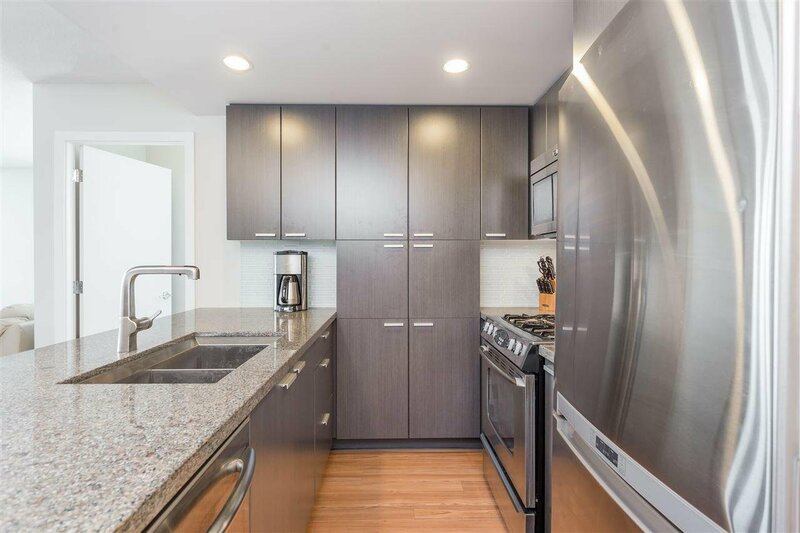 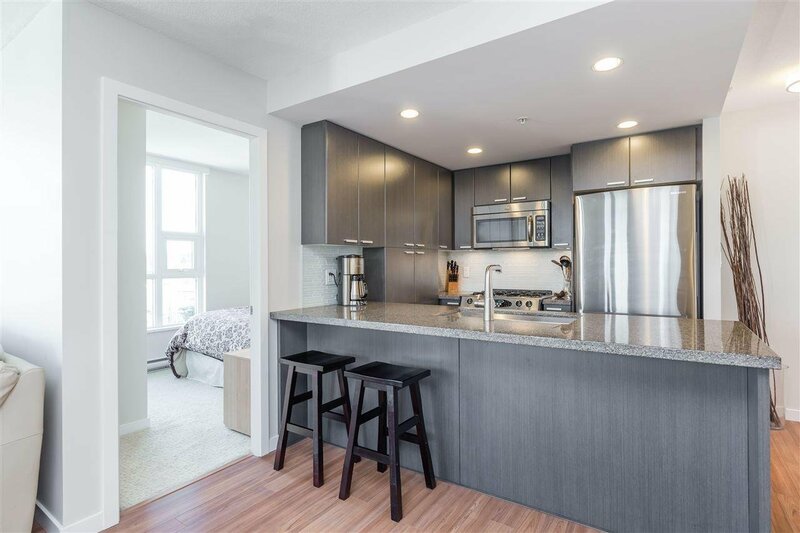 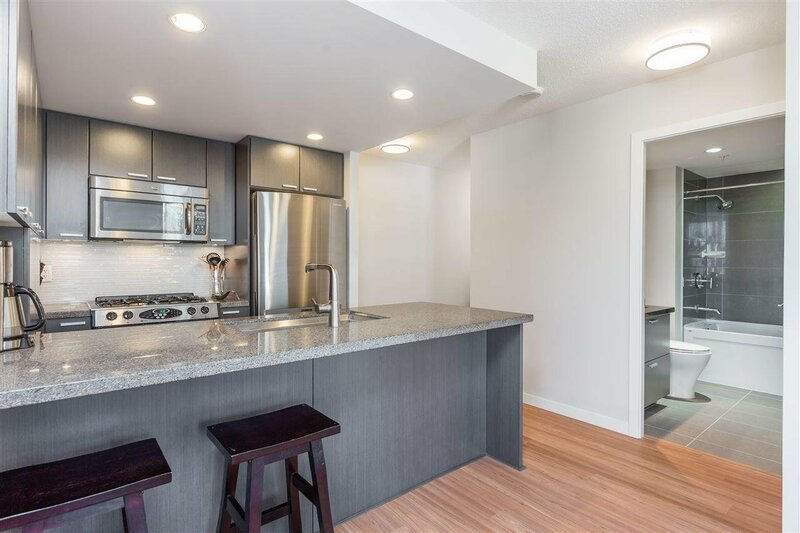 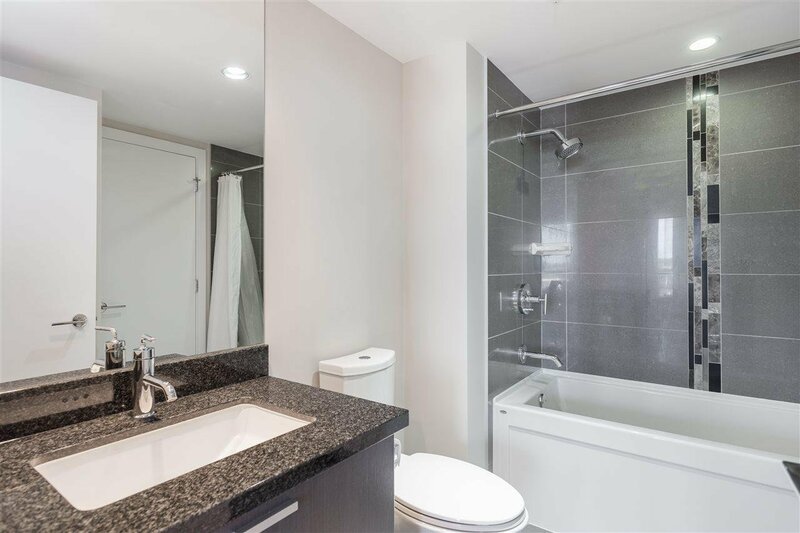 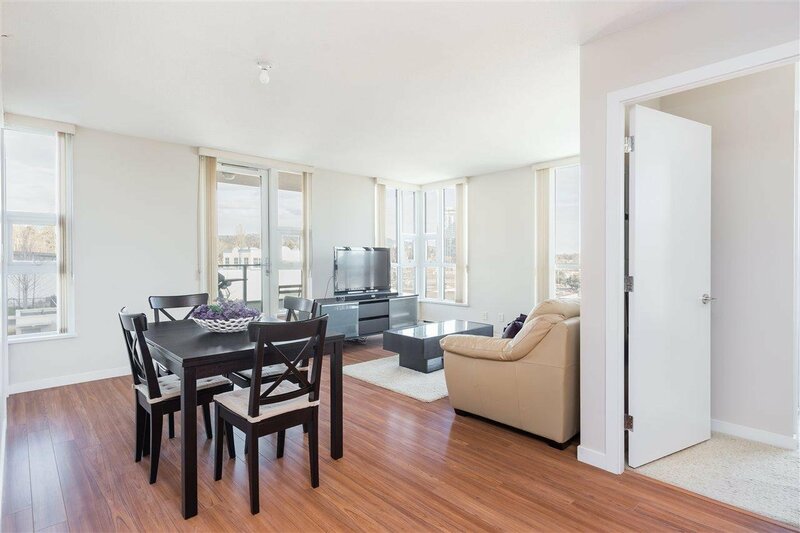 This bright & open 2 Bed, 1 Bath CORNER UNIT home features fresh new paint all throughout, stainless steel appliances, beautiful laminate floors, gas range, high-end cabinetry, lots of windows, 1 locker, & 1 parking. 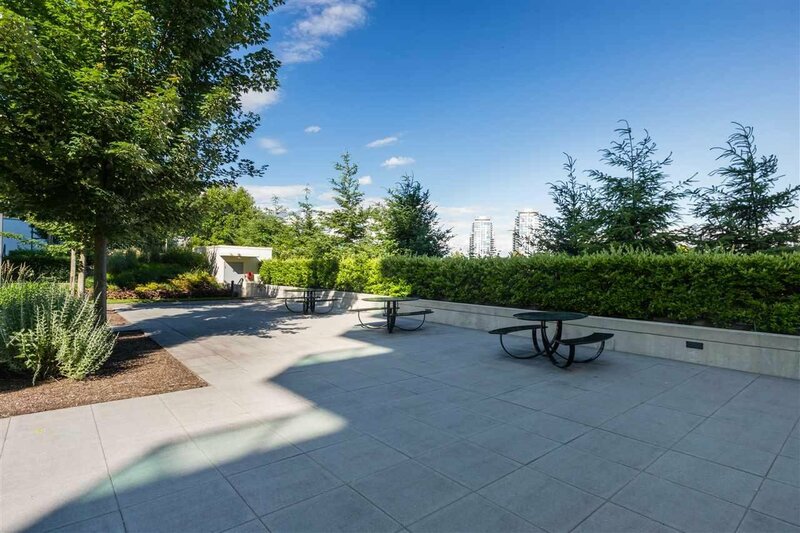 Enjoy BBQing and soak in the views of the beautiful & massive 3rd floor dog friendly garden area/courtyard and parts of the mountains. 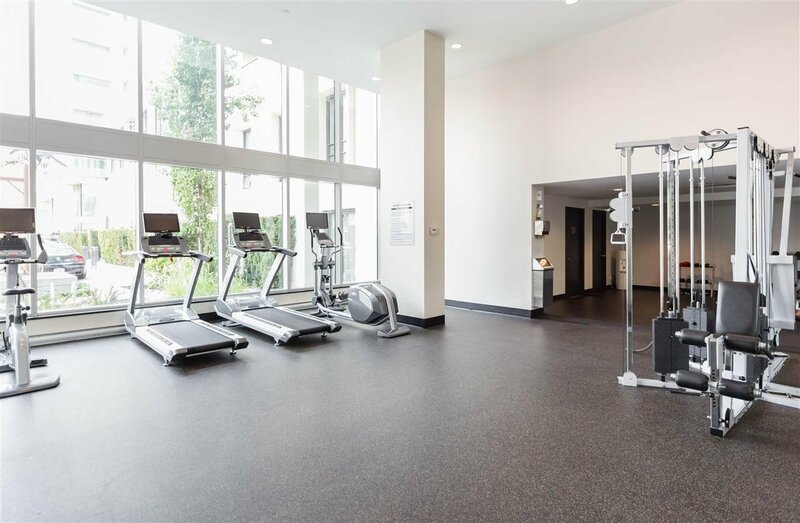 Amenities include exercise room, events lounge, guest suite, & tons of visitor parking. 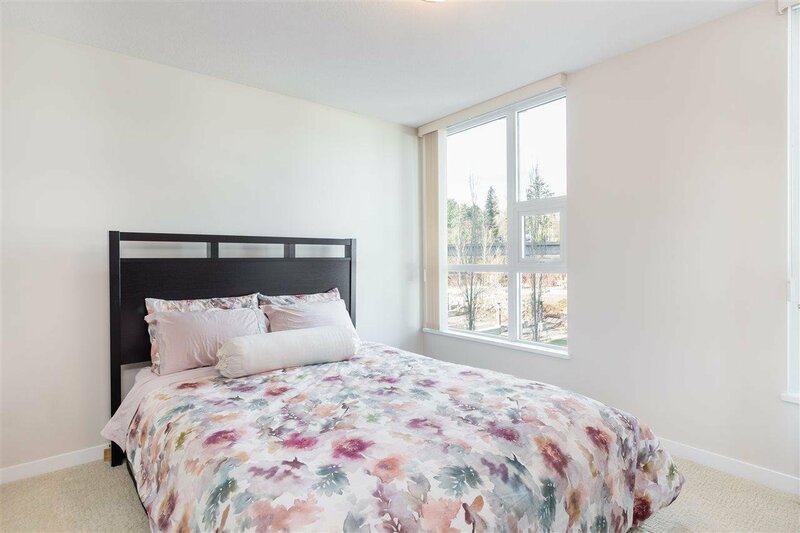 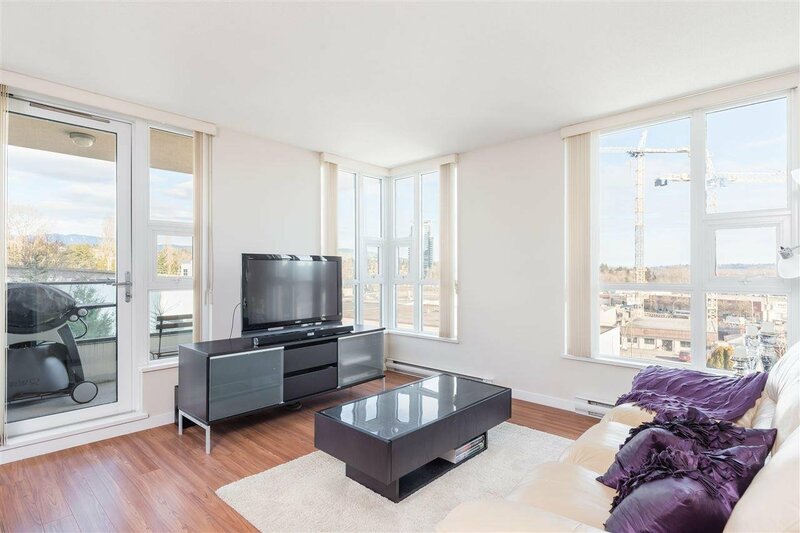 With a short walk to Holdom SkyTrain Station (9 mins), Brentwood Town Center (12 mins), various restaurants & shops, this location cannot be beat!